Diddy: "I Do Not Want Any Problems With Drake" (Video) - Ooooooo La La! 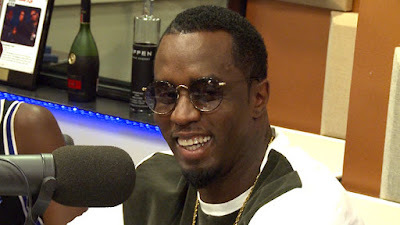 Diddy went on Power 105.1 "The Breakfast Club" radio show this morning where he discussed the UCLA kettlebell incident and he talked about Drake. The rap mogul cleared up his and Drake's alleged beef and said he didn't put his hands on Drake. Diddy doesn't want any problems with Drake and says the rapper is doing his thing.